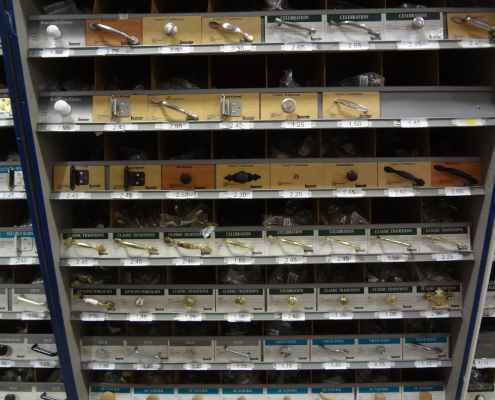 Looking for cabinet hardware? 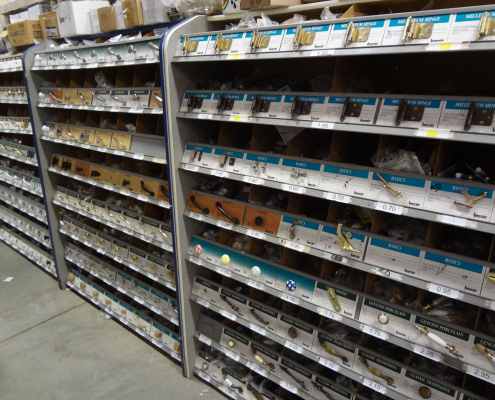 Capital Supply carries a wide selection of hardware. We even stock styles that are popular on older cabinets in older homes. Feel free to bring in your older piece and we will be glad to help you find a new one. We have over 170 different styles in stock.